I love the Olympics, I'm always sad when they're over. I know it sounds cheesy, but they really do make the world feel more peaceful and together. everyone from all the different countries seems to get along, and they show such sportsmanship and support of one another. there's no trash talk or bitterness at the Olympics. it brings out the best in people. february's coming to a close already, and the weather is trying to trick us into thinking spring is near. I know better. 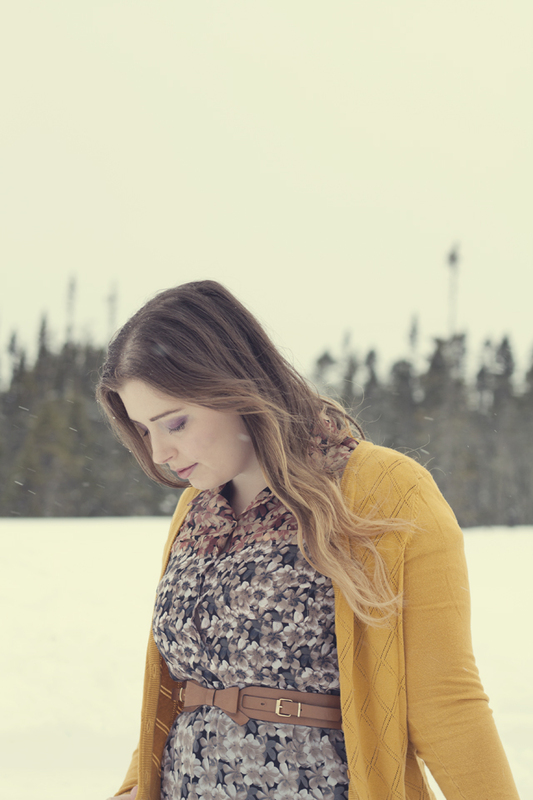 if getting married in march in Newfoundland teaches you anything, it's that march is time for snowstorms. I can't tell if this restlessness I'm feeling is a longing for warm spring weather, or just anxiousness to get moving to New York. everything is taking soooo loooong. but there's nothing to be done when it comes to bureaucracy other than wait it out. I'm just so excited to finally get there, and also to have a place of our own again. I'm tired of rifling through suitcases and digging through boxes just to live daily life. I miss having a space of my own, where I can do whatever I want without question or worry. I love my family and they've been so good to us... but there's nothing better than the feeling of being in a place that is yours. well, whether spring is coming or not, we've had one or two unusually warm days. and by "warm" I mean that I didn't have to bundle myself into a marshmallow to leave the house. 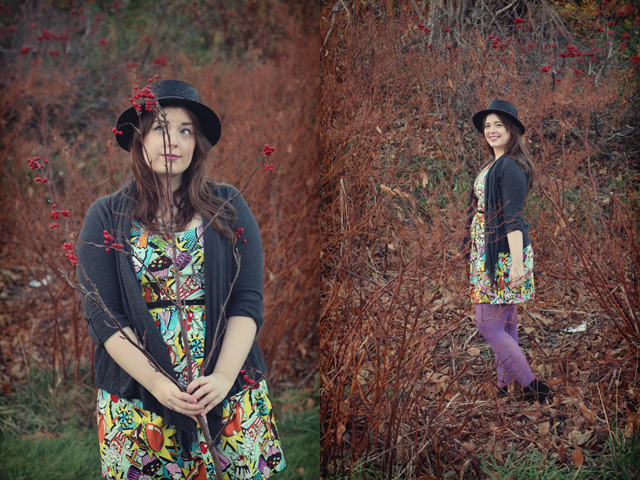 it seemed like the perfect time to break out a lighter outfit, like this chiffon dress I got for Christmas. I know it has more of an autumnal feel, but I just love the shades and the way the colours fade into one another almost like an ombre. 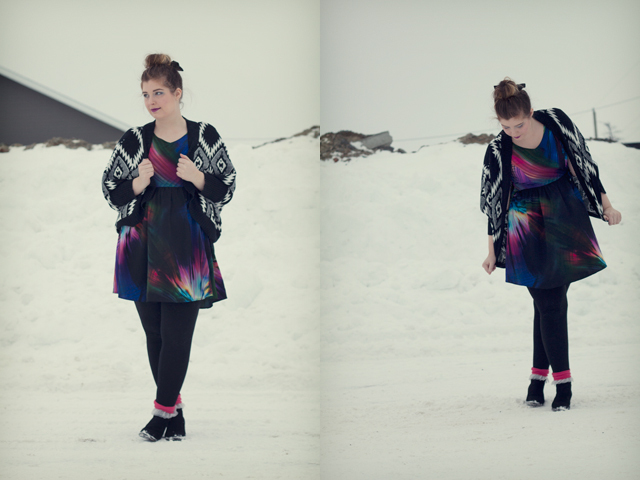 I think it was perfectly matched with my ombre tights! add my trusty gold cardigan and casual boots, and I've got a pretty easy-breezy ensemble. it's a nice break from winter leggings and puffy jackets, anyways. oops! looks like friday favourites has become "saturday favourites" this week. I'm such a forgetful Frida! ...or something that makes sense. I'm sorry, it's very late. 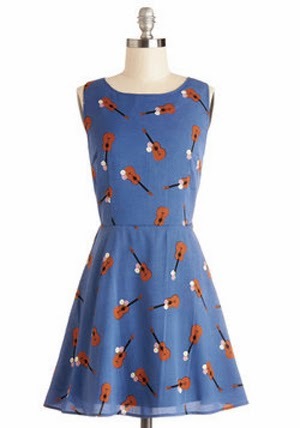 1. how amazing is this newest Modcloth dress?? guitars! so cute. //Modcloth. 2. 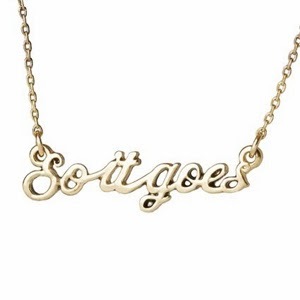 I recently finished reading Slaughterhouse-5 and loved it, so I'd very much like this necklace. //Out of Print. 3. guys, I think I'm getting spring fever! all the shoes I'm drawn to lately have a distinct "spring" tinge to them, either in colour, pattern, or sandal-wise. 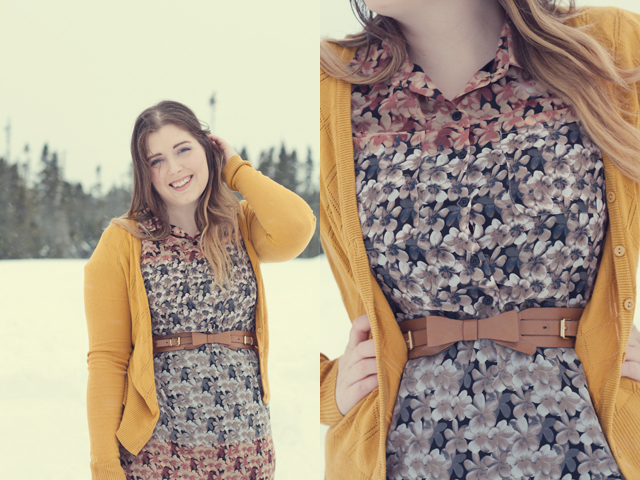 //Modcloth, Ruche, Swedish Hasbeens. 4. yeah. 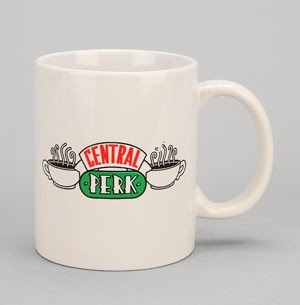 I need this mug. //Urban Outfitters. 5. I love the look of raw stones in jewellery. this necklace looks almost mystical. //Under a New Light. 6. 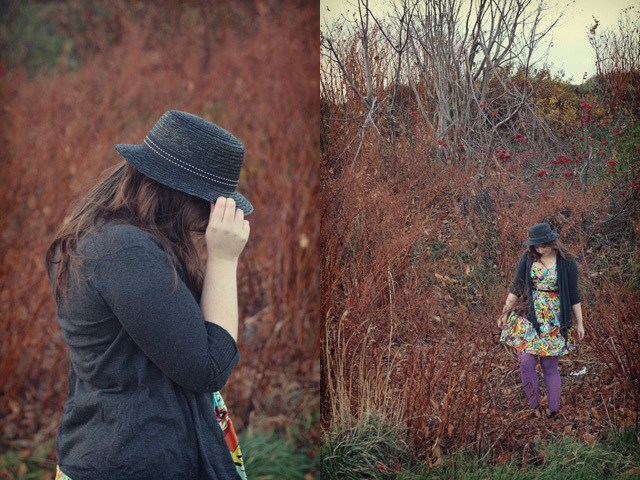 I saw Bonnie wearing a Free People dress on her blog, and was reminded how much I am in love with the brand. it has such a distinct, bohemian flair. of course I could never afford it, but these dresses are simply amazing. //Free People. 7. 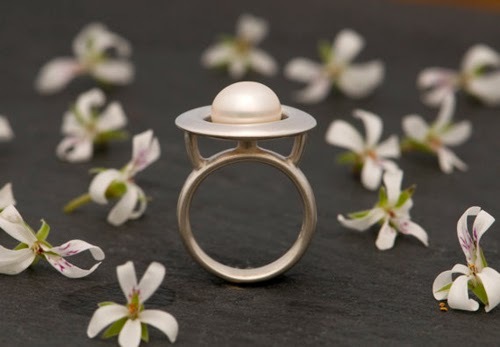 I like that this pearl ring combines elements of classic elegance, and spaciness! //William White. 8. 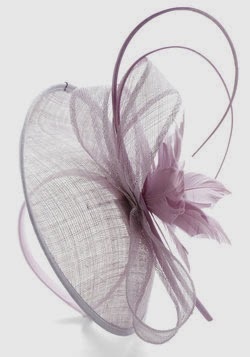 I have a grey fascinator similar to this style, and I am great at finding excuses to wear it. 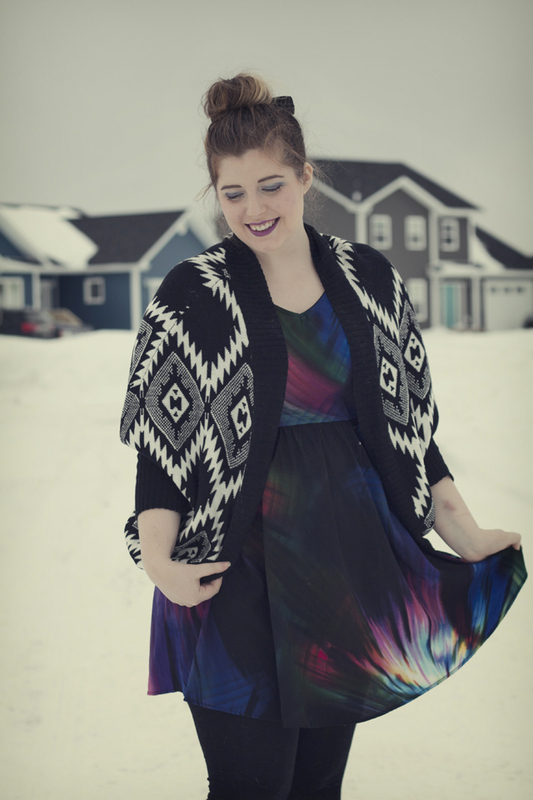 it jazzes up pretty much any dress and makes it a "special" outfit! a purple one is a definite must. //Modcloth. 9. I'm really loving the bohemian look lately. I instantly fell for this classic top the moment I saw it; it looks like a vintage find from the 70s. 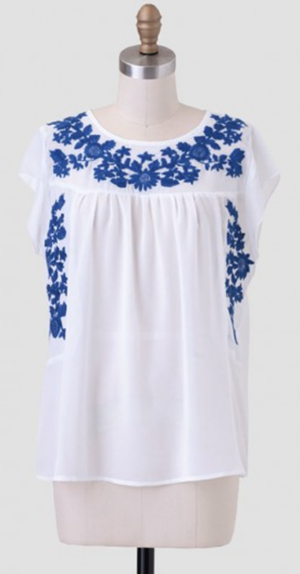 pair it with denim shorts and a floral crown and voila! hippie chic. :) //Ruche. and now if you'll excuse me, I have to get to bed. 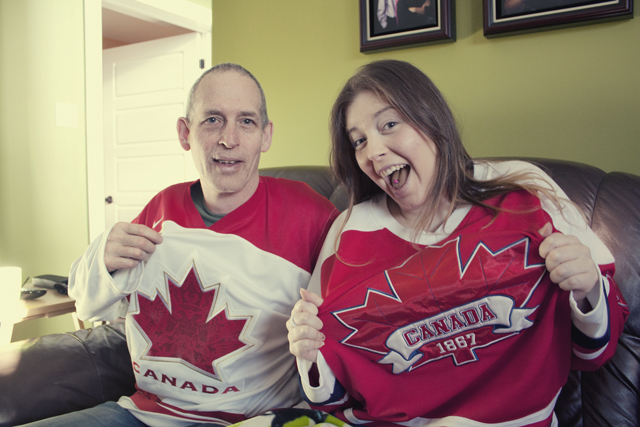 getting up bright and early for the gold medal hockey game tomorrow! at least I live in Newfoundland currently so I get to sleep in more than the rest of North America. :) hooray for time zones. hey guess what?! there wasn't a snowstorm today. there's supposed to be one tomorrow, and the next day... but today? today we were free to bander about in the huge piles of snow without being whipped by extreme winds and ice pellets. 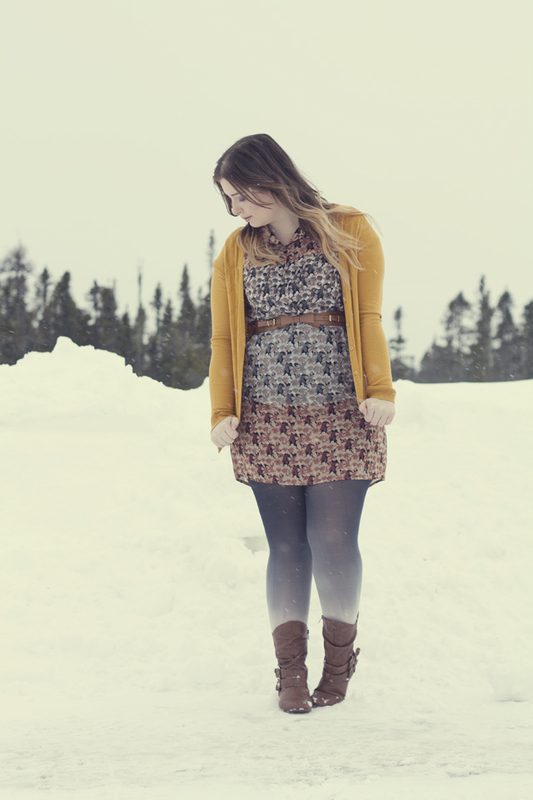 this is a typical outfit for me lately; a dress, leggings, and a warm sweater. okay... typical on days that I change out of pyjamas or gym clothes. I think this cardigan is going to become a wardrobe staple. I love the pattern and the vintage vibe, and I feel like it can go with anything. it's bold and graphic, yet still neutral. 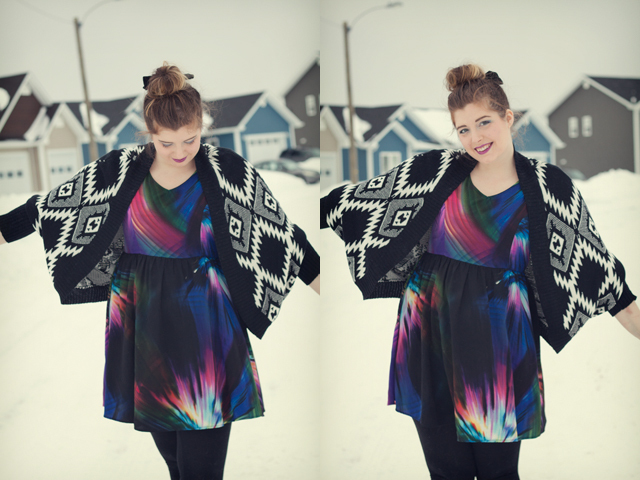 I love that the pattern isn't too crazy to pair with my electric light show-patterned dress! 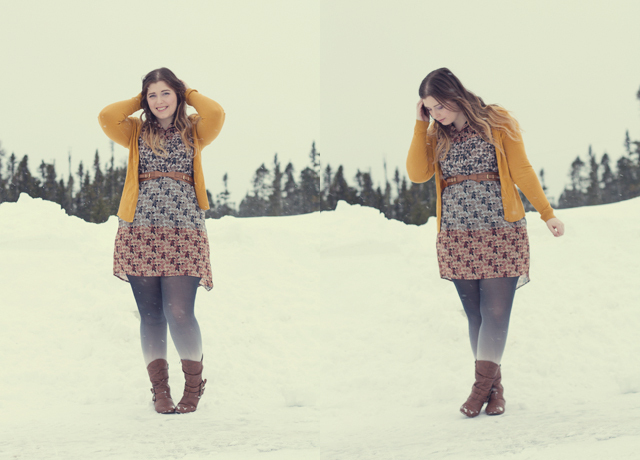 another dress that I'm surprised took so long to show up on the blog... I got it over the summer and it's one of the easiest things to just throw on and feel great in. the colours remind me of psychedelic northern lights! ugh. I'm watching Everybody Loves Raymond and that show always makes me hungry. they keep eating delicious Italian food like bragiole and cannolis and steak pizzaiola. netflix is going to make me fat. today was just another day. nothing all that interesting. no snowstorm, but we lost all available photo light during my trip to the doctor. snuggled the cat, watched some netflix, ate a brownie. well, I guess the brownie was kind of spectacular, but still. ordinary day. Brando told me to give him a haircut. I don't know why but I agreed. here is a little photo journal of the experience. a before shot. that mane. no turning back now. the clips are in! that may have been my bad. just a little tidying... 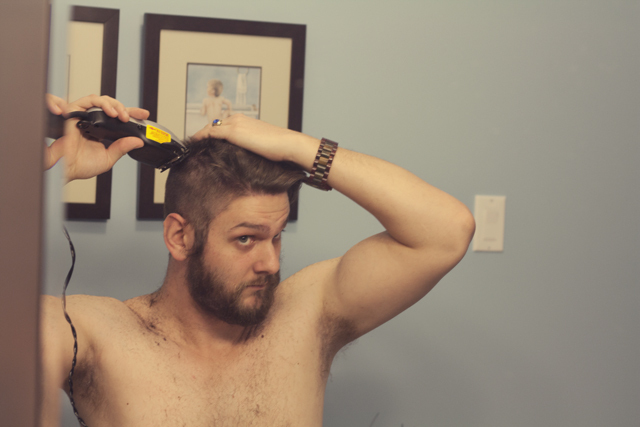 I'm a little afraid of clippers. I thought I might skin his head. blurry shot of all the fallen comrades. that's more hair than is currently on my head. after! I feel I recovered nicely from my initial blunder. so that's it! what do you think? 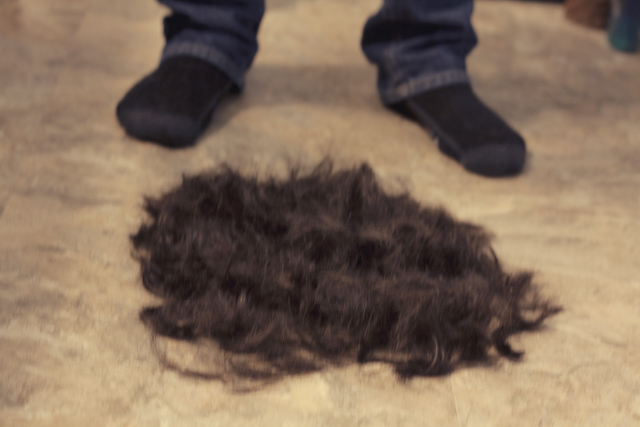 I've cut Brandon's hair before, but it was super long then and I just trimmed it. this was a lot more nerve-wracking because it had to have some semblance of a "style." anyways I don't think I'll be quitting my day job, but it'll do. erm. anywhoooo. I'll close with this not-so-pro tip: always check for the razor guard. the weather here lately has not been cooperative for taking outfit photos, or any outdoor excursions at all for that matter. we've had three snowstorms this week, and it looks like they'll just keep on coming. in lieu of real-life outfit posts, I thought I'd share a few looks inspired by better weather and more interesting days. it's no secret that I've got a serious and constant case of wanderlust. couple that with my compulsive shopping addiction, and planning a vacation wardrobe becomes the perfect down-time activity! I put together a list of a few far-off places I'm longing to see, and the fantasy outfits to accompany them. 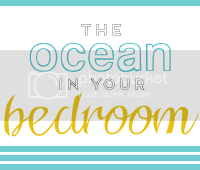 it's a way to indulge both my habits without spending any money... and hopefully giving you lovely readers some slightly interesting content in the meantime. I've always loved the Olympics, and it kinda killed me when they were in Canada and I couldn't go; Vancouver is far far away, guys! so me and my travel buddy Caitlin made a pact to save up and go to the summer Olympics in Rio in 2014. I'm so excited to finally see the games, and South America too! 1. Rio is known for funky fashion and showing some skin; an 80s-inspired dress goes with everything. // Modcloth. 2. sun protection and style! // Modcloth. 3. a bright, fun bikini is a must-have. // American Eagle. 4. bold shades to match your bold beach wear. //Urban Outfitters. 5. sassy heels brighten up a simple summer outfit. //Modcloth. 6. a cool tote (if there is such a thing) is essential for carrying around beach goodies all day long. never know when you'll need 'em! //Out of Print. 7. Brazilian-esque bling to bring the whole look together. 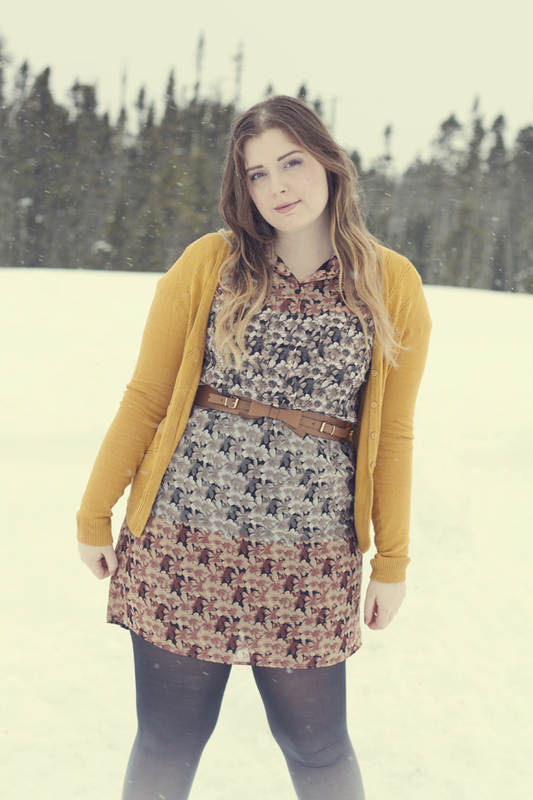 //Modcloth. I have Olympic fever! I'd love to check out the next winter Olympics in Korea, too. winter has the more fun events, after all... and visiting Asia for the first time would be a bonus! 1. I'm not sure how cold winter's get in Korea, but I assume a coat will be necessary. //Mango. 2. I have Olympic fever and plaid fever. I'm riddled with fun diseases! //Dorothy Perkins. 3. my cute winter boots can be slightly heeled since most event-watching is done in a seated position. #active. //Lulu's. 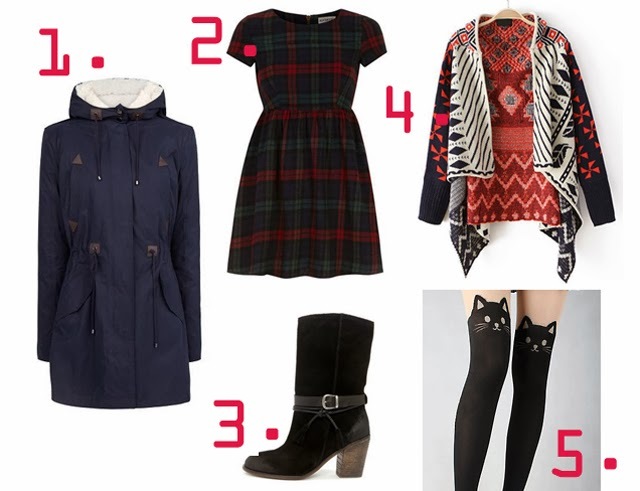 4. mixing winter prints is cozy and cute! //She Piner. 5. I may be confusing this with Japan, but Koreans love cats, right? well, either way, I do. //Ebay. a trip to anywhere in Thailand sounds amazing; gorgeous architecture, secluded beaches, and elephants galore! GALORE, people. I would love to take an elephant trek through the luscious jungle and check out a hidden temple or ancient ruins. Thailand sounds so exotic and beautiful. 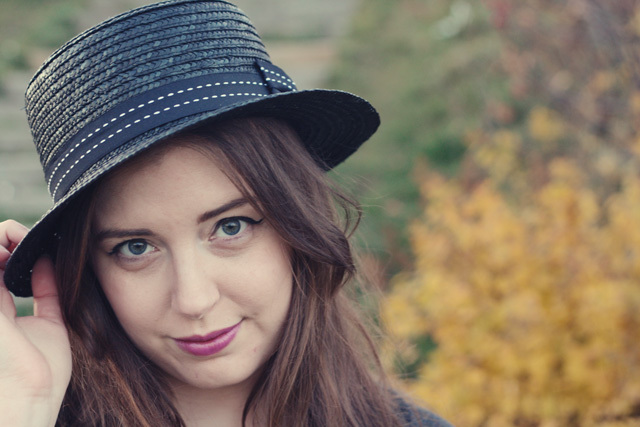 1. a wide-brimmed hat is boho chic and functional. //Urban Outfitters. 2. bright, opulent jewellery for a bright, opulent country. //Kei Jewellery. 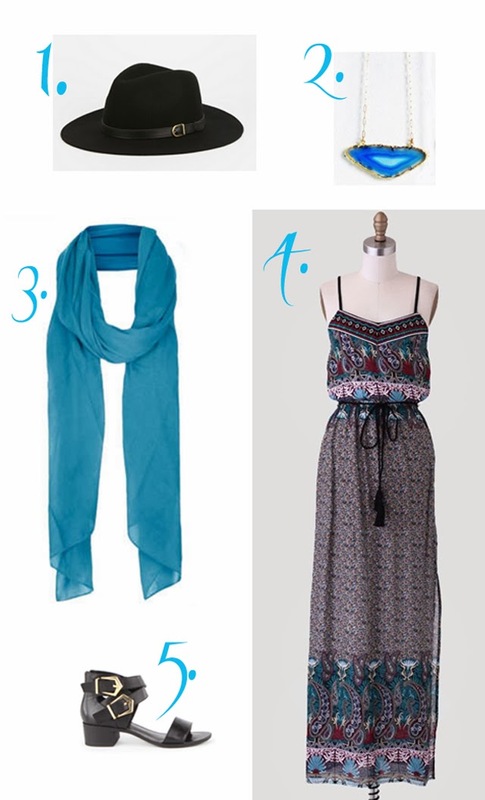 3. a light pashmina keeps you warm under starry nights, and also covers you up in case of religious site restrictions. //Topshop. 4. this breezy maxi dress has the perfect jewel-toned print to wear to markets and beaches. //Ruche. 5. simple sandals are best in hot, humid weather. //Seychelles. 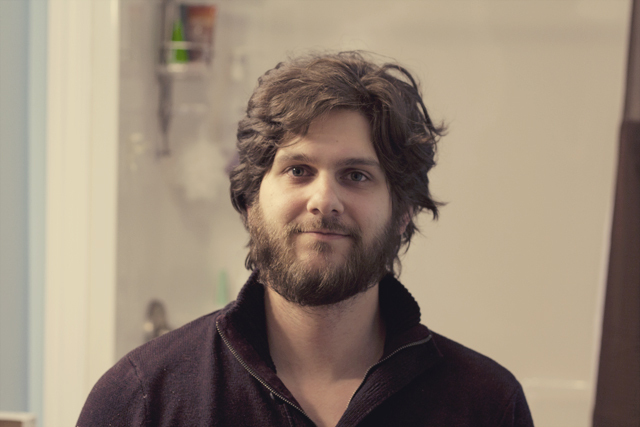 Brandon and I were headed to Stockholm a couple summers ago but our plans changed quickly. ever since I've really wanted to plan another trip there. it sounds so hip and trendy, but still steeped in fascinating history. apparently there are hot air balloon rides and amazing baked goods! 1. a quirky tee seems in keeping with Stockholm's fashionable, yet casual vibe. //Modcloth. 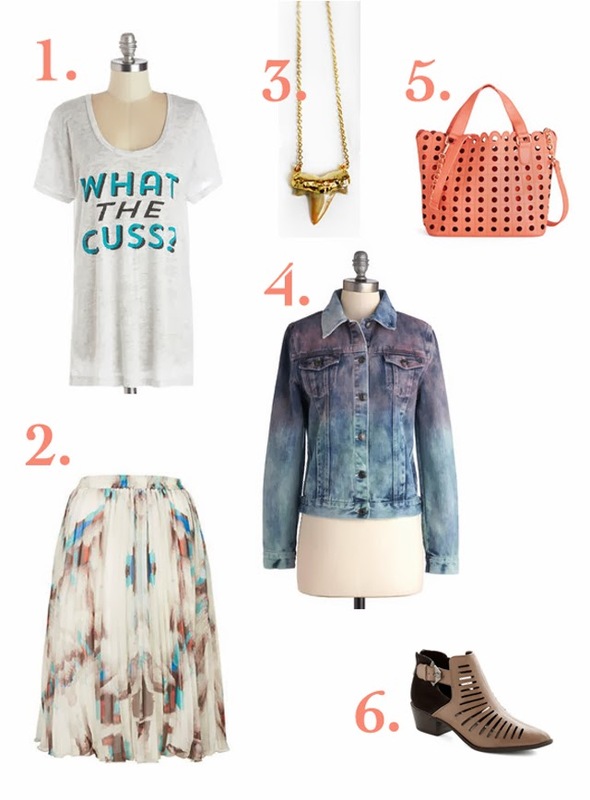 2. a flowy skirt adds femininity to a t-shirt. I love the juxtaposition of girly and casual for a trendy city. //Topshop. 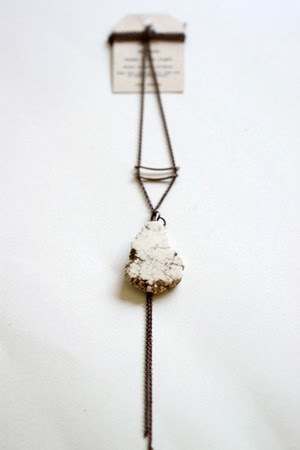 3. this shark tooth necklace is just so cool! //Kei Jewellery. 4. I want to visit Stockholm in the summer, so a light jacket should keep me warm. //Modcloth. 5. a fun coral bag brings out the accent colours in the skirt while holding tourist essentials like camera lenses, guide books, and local goodies! //Modcloth. 6. I love these ankle boots, and they go perfectly with my Stockholm look. //Sam Edelman. a few friends of mine have been to Turkey and their travel pictures make me jealous. Istanbul is European elegance meets Middle-Eastern exoticism, a combination that really appeals to me; it seems like Marrakech, but with beaches. what's not to love about that? 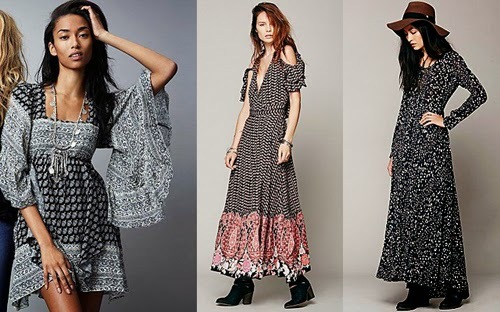 1. maxi dresses are made for warm weather site seeing. //Modcloth. 2. a fringed kimono makes a great accessory and a cute beach cover-up. //Topshop. 3. nothing says Middle East style like gold footwear. //Seychelles. 4. a gold leaf crown adds a little more sparkle to a dark, sultry outfit. //Noaki. 5. I'll take any excuse to get an adorable retro bikini to wear oceanside. 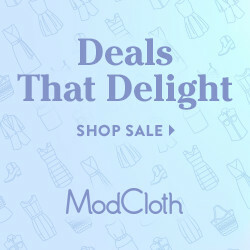 //Modcloth. *all travel photos found on google. 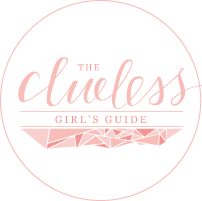 so I took a little blog break last week... it wasn't really a decision so much as a timely convenience. I went into St. John's for a visit because I was really missing my friends *cough*andmylife*cough. 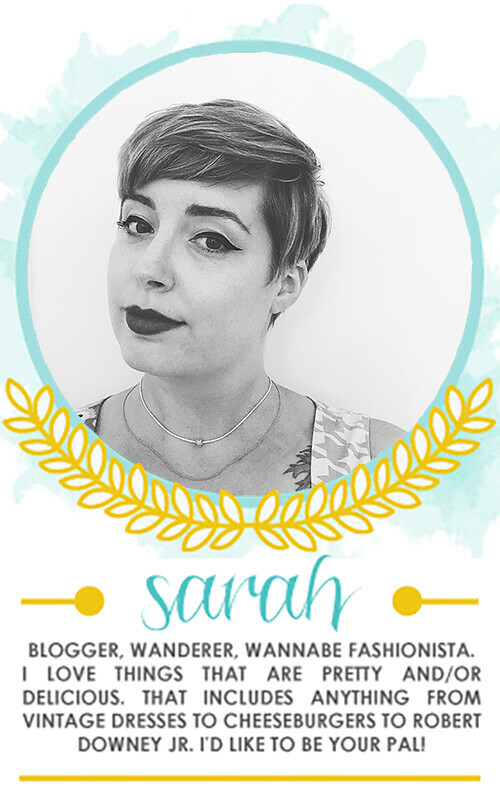 * it was lazy and relaxing and cold and snowy, nothing that overly screamed "blog post." I also happen to be in the midst of one of the world's worst skin breakout, so I wasn't feeling camera-worthy. and here we are! I'm late wishing you all a Happy Love Day, but I hope it was as pleasant as mine. Brando and I went out for a nice dinner and drank wine and then had ice cream sandwiches at home. it doesn't get much better than that, am I right? 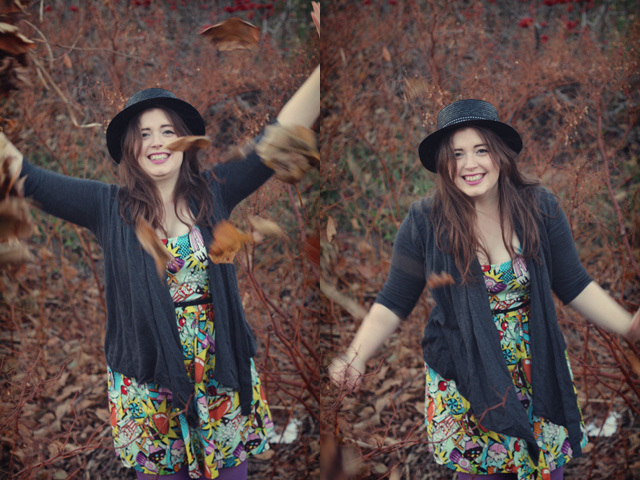 anywho, I do have these photos from way back in November that I didn't get around to sharing. it's pretty much the exact outfit I wore last weekend... twice. so I think it works out pretty well. 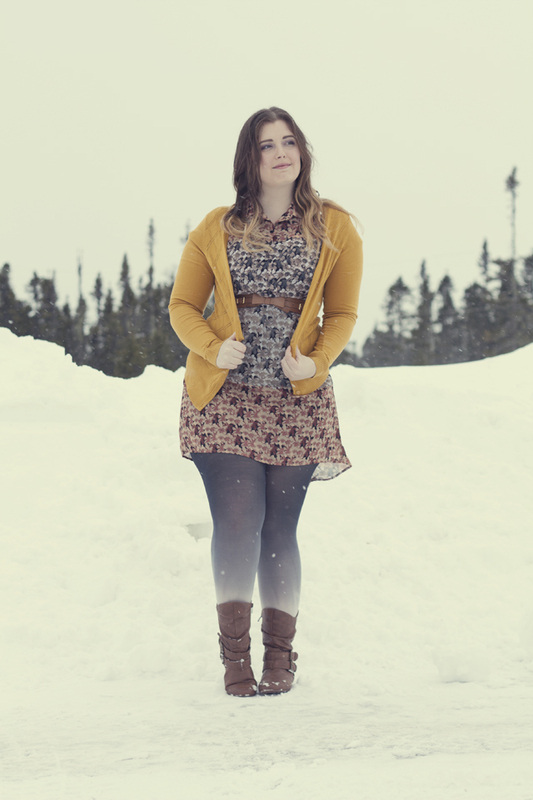 I much prefer an adorable dress to a snowsuit. especially one with all of the delicious things on it! I am being completely serious when I tell you that I labelled these photos "om nom" on my computer. 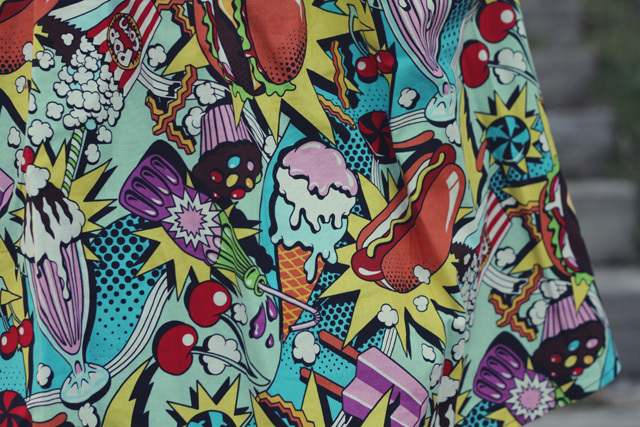 cheeseburgers, ice cream sundaes, bacon- what's not to love about this funky print?? 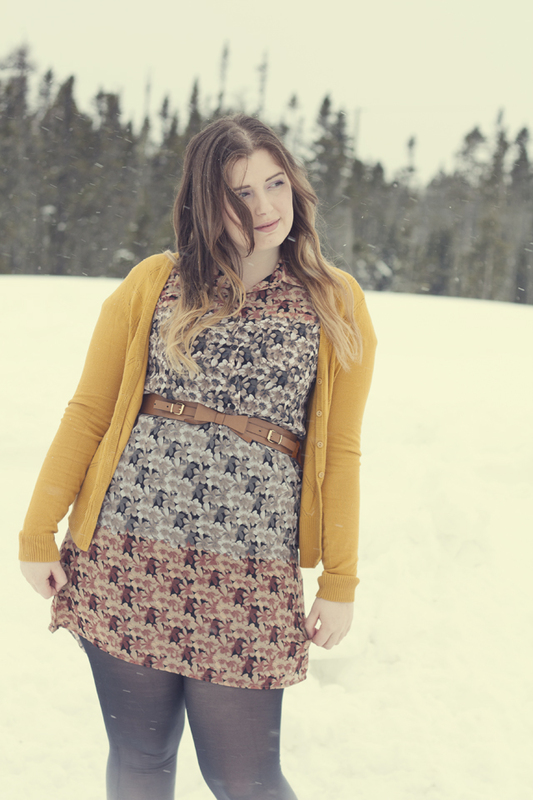 I've been wearing this dress about once a week since I got it, so I'm surprised it took this long to make it to the blog. this post is making me miss two things; fall, and my purple lipstick. I'll have to dig through my box of cosmetic mess to find it. the lipstick, not the fall. although it would be pretty amazing to be able to take out the seasons at will. I like winter as much as anyone, but I sure could go for a day in the sun. I'm sure most people feel that way in february. spring will be here before we know it! fingers crossed.